Are you wondering what your ex has been up to since the breakup? Do you want a comprehensive search of all social media platforms to learn about someone’s life? Do you want all the secrets brought to light? Nationwide Legal’s Investigation Division are up to date on the latest technology and are always one step ahead of the best hackers lurking in the underground. We are well versed in all social media platforms such as Facebook, Instagram, Twitter, YouTube, Snapchat and all online Dating Sites. In court cases, we can build a profile on an individual to establish a person’s character or lack thereof by searching location tags on Facebook, Twitter and Instagram to verify if the posts were original and or document where the photo was taken (for missing person cases). For crimes against minors, we can often set up alerts for specific search terms to discover what type and age of individuals the person is interacting with. In domestic investigations, we can search the location data of photos posted on Facebook and Twitter to determine if a person is being faithful in a relationship or not. 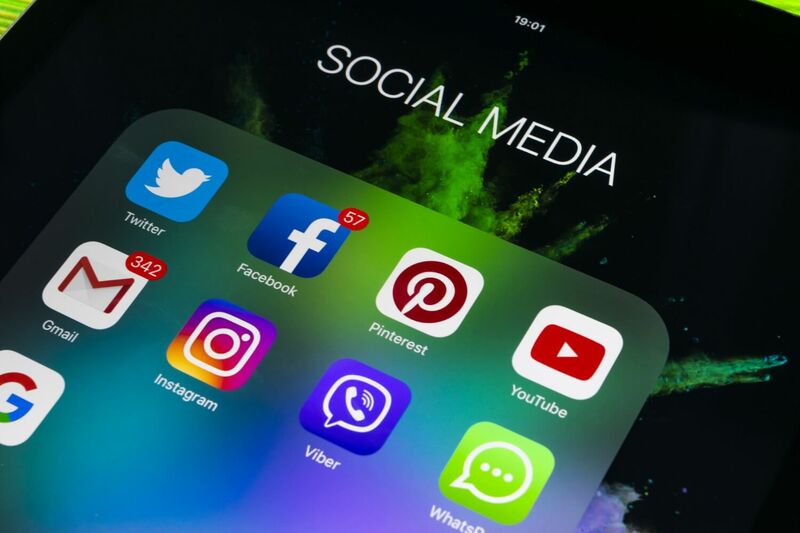 All custody cases involve searching photos posted across all social media platforms to identify who they are associating with. Most twitter posts can indicate whether the individual is suited and trustworthy for retaining custody. Tumblr posts reveal the individuals priorities, thoughts and intentions. The bottom line is, people don’t realize that there are always a set of eyes watching their behavior online. We constantly gather evidence for our clients that can be used for court cases and risk assessment.